Marcie is about 3 years old and came into CPL care as a stray. She has been advertised as found but remains unclaimed, so she is now available for adoption. 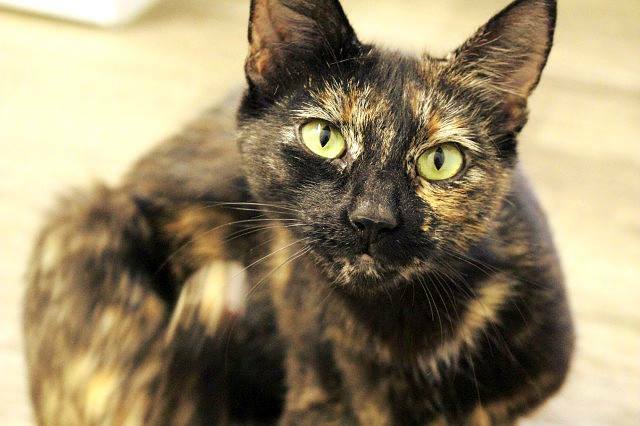 Marcie is a super-friendly, confident and full-on cat who can be vocal. She will suit a busy home with plenty going on to keep her occupied and should make a great family pet.